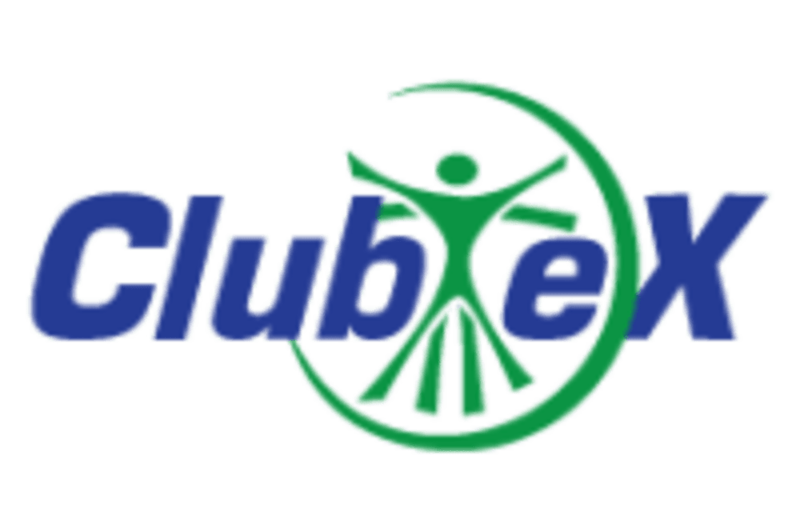 Start taking classes at Club Ex Fitness & Nutrition and other studios! Whether you're a beginner or a seasoned athlete, the trainers at Club eX Fitness can help you begin or continue your healthy lifestyle. In addition to our fully-equipped facilities, an area of expertise is nutrition counseling. They offer members a 12-week nutrition program for weight management as well as enhancing personal performance. They offer a variety of group fitness classes included with every membership. All classes are suitable for any fitness level and each workout can be modified to fit your fitness level. Let them help you in achieving and maintaining results. Visit today! This facility is located at 649 Oak Street East Bridgewater MA 02333. Class was good. Less crowded than usual except one woman kept moving out of her line and into mine while flailing around and doing her own dance moves...the instructor didn’t tell her to stay in her line which was frustrating. Instructor showed all of the steps which was helpful unlike Saturday’s instructor. This entire experience today was awful. The two people at the reception desk had no idea what classpass is and tried to get me to pay to come into the gym. They called the manager who also had no idea what classpass is. I have attended this gym 3 others times in the past (it is the gym my bf belongs to) with classpass. Once I finally convinced them I was not lying I got to class only to be welcomed into an extremely crowded and cliquey room. The instructor was not at the front of the room 80% of the time. I had to watch another student to see the steps. Other people kept running into my space. Really frustrating experience overall. Great instructor who has fun while helping us have fun during the tough parts! 45ish mins of nonstop kickboxing cardio followed by 15ish mins of weights and abs. Awesome class. Really intense workout that is scaleable yet the instructor pushes you to do more. Can’t wait to go back! Class was upbeat- awesome combo of cycling and circuits with weights! Instructor was kind and patient. Definitely recommend for someone looking for a change in pace. Fun class! Lots of different music types and choreography. Room to move around.